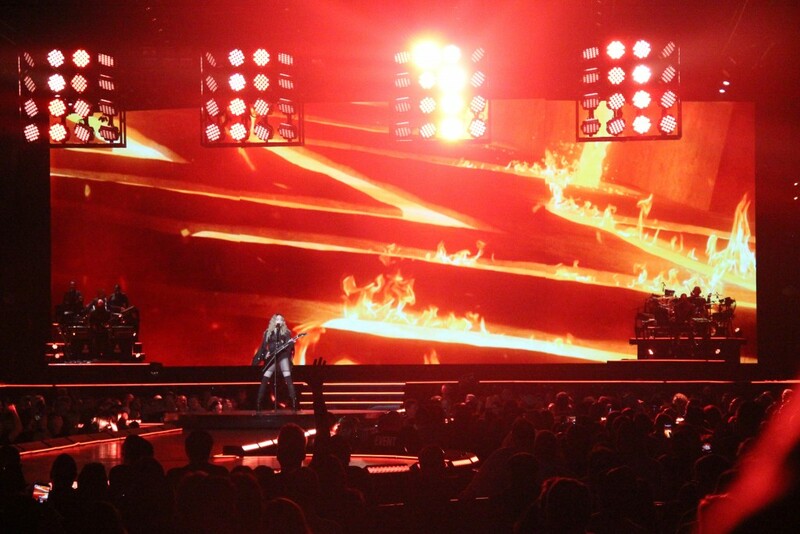 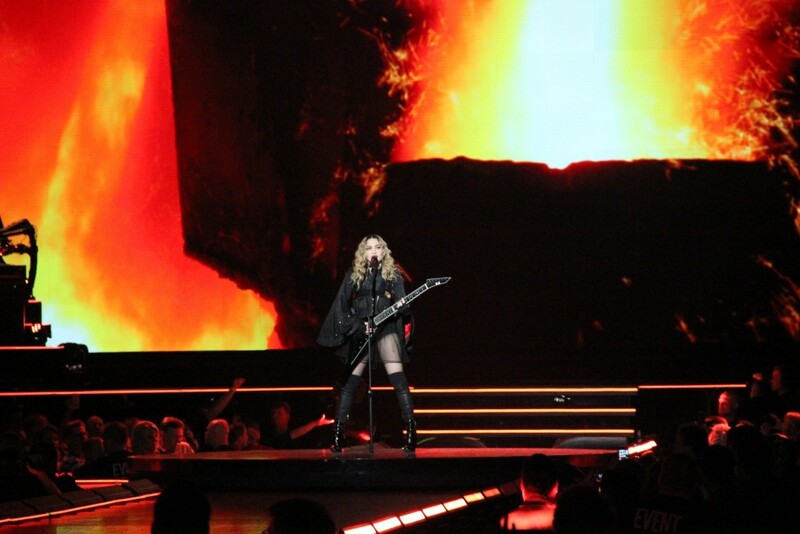 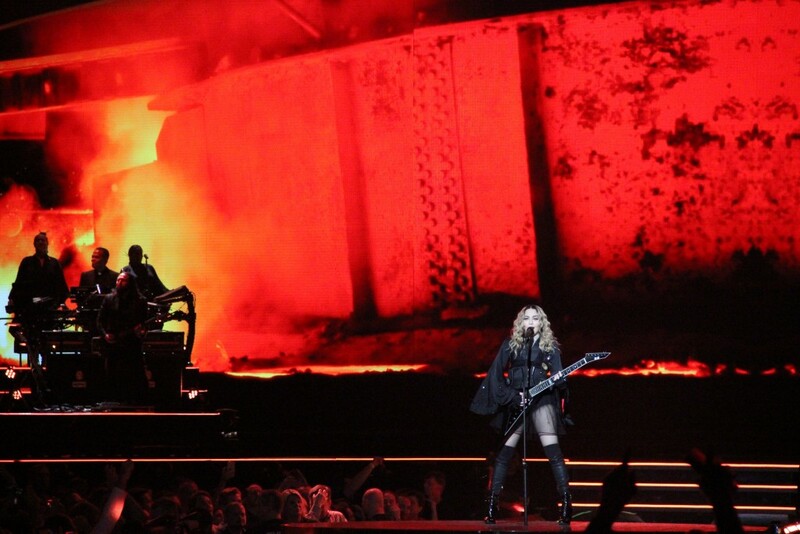 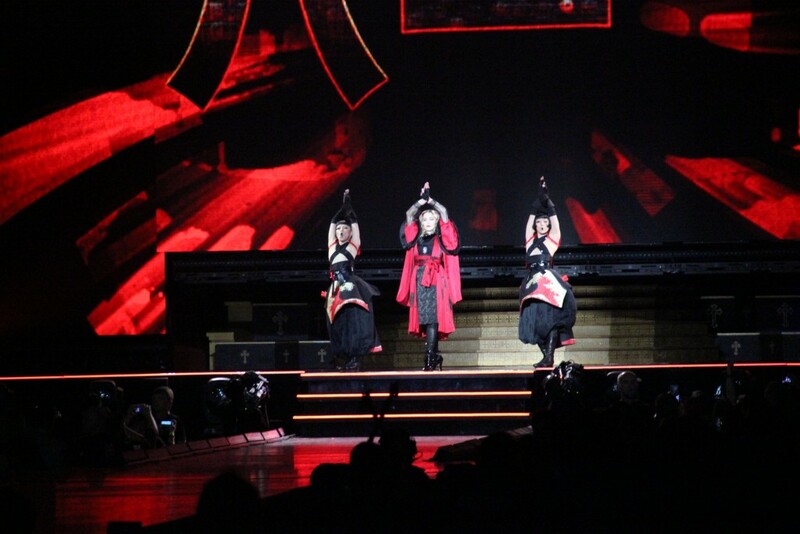 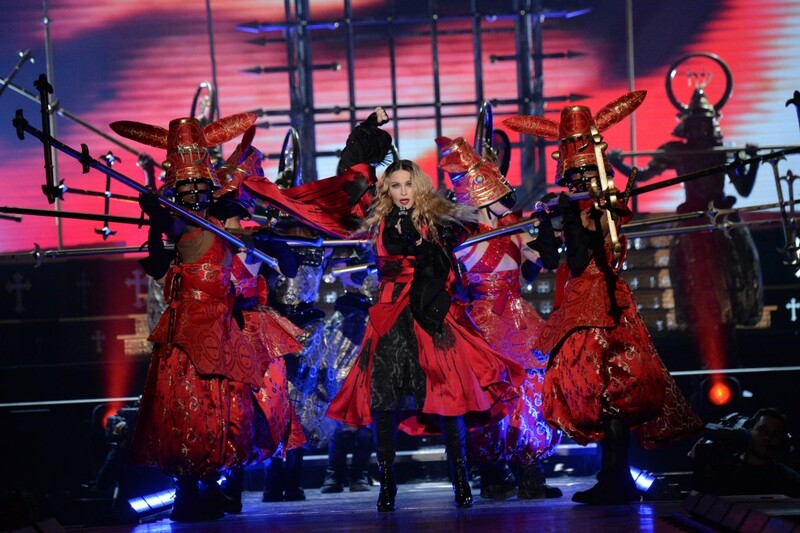 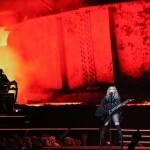 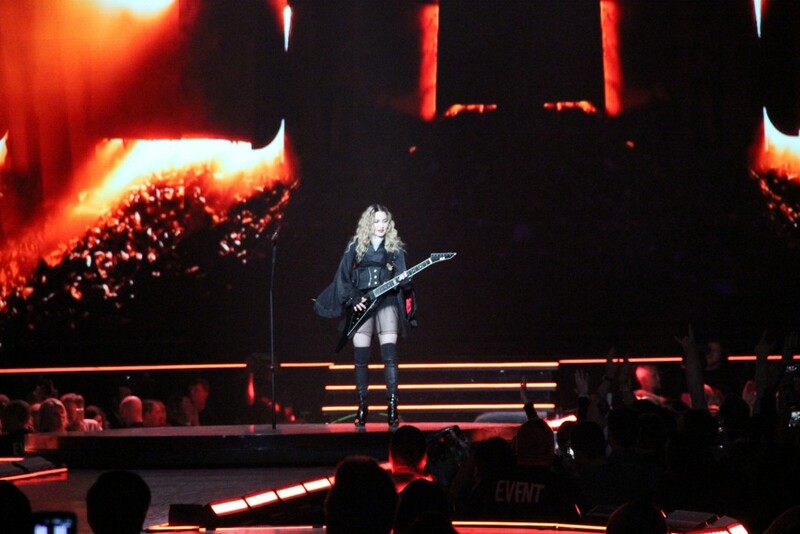 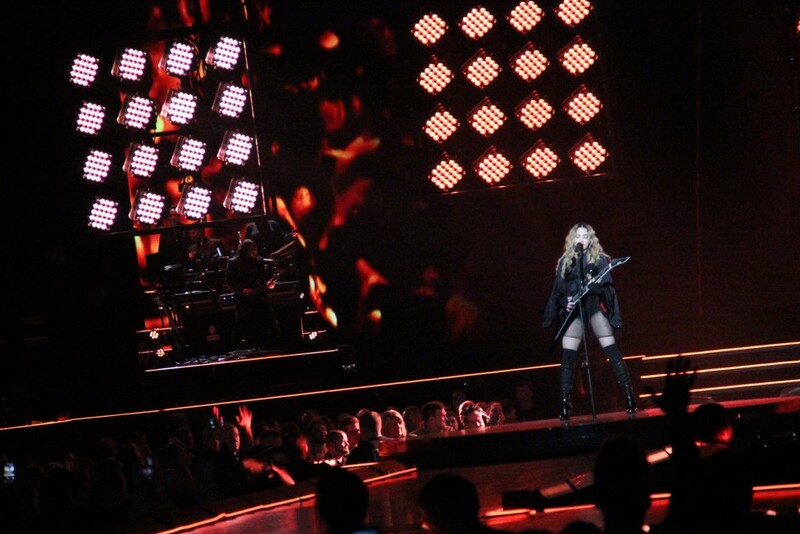 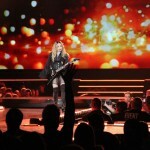 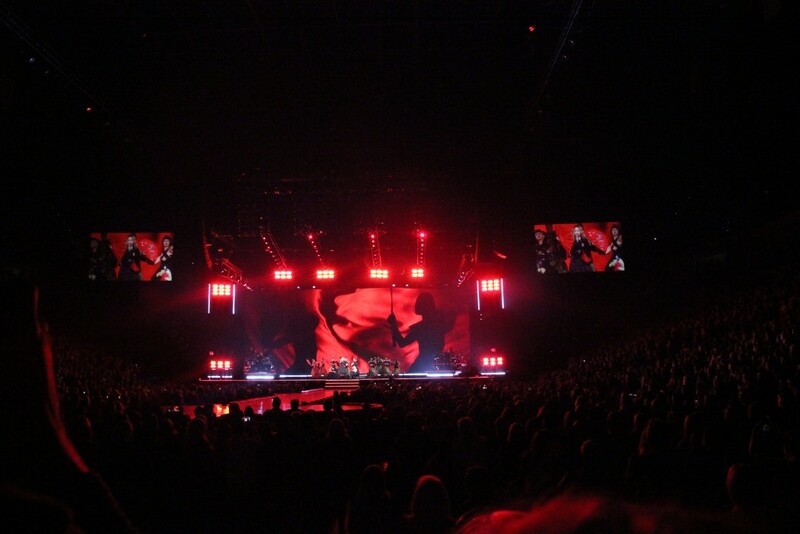 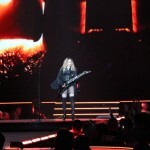 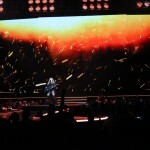 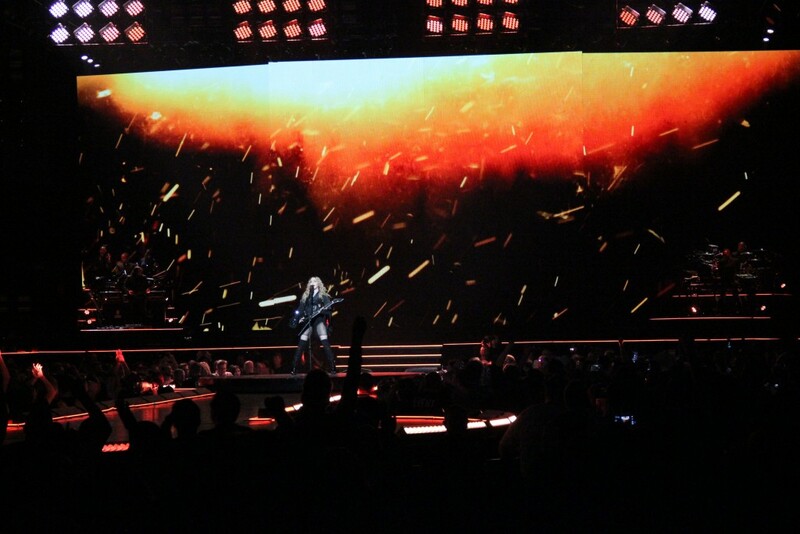 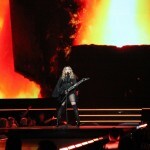 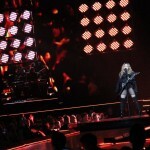 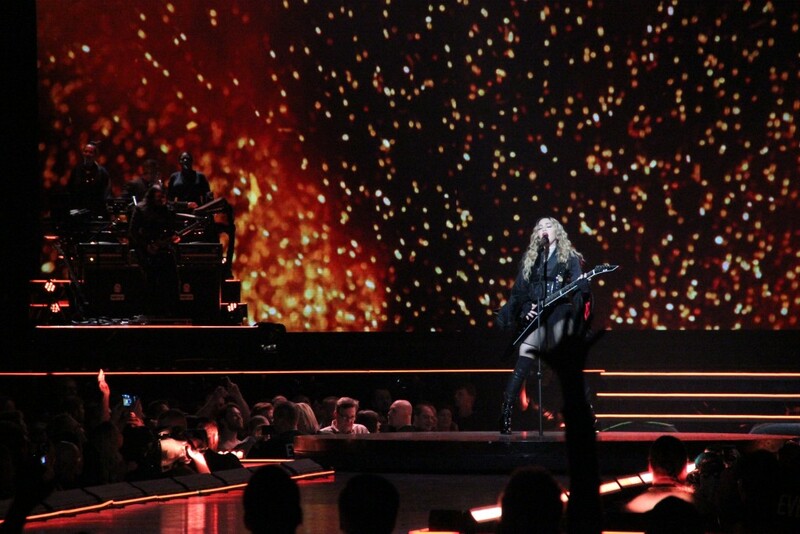 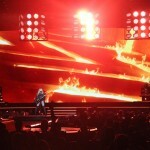 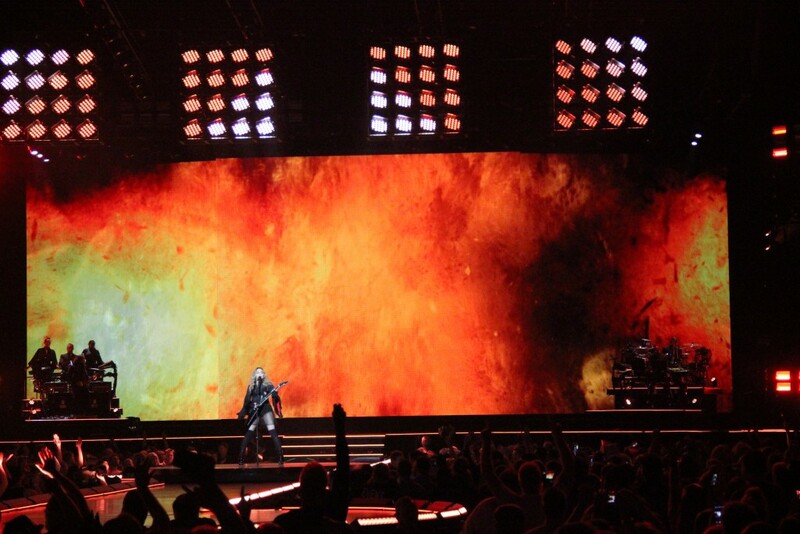 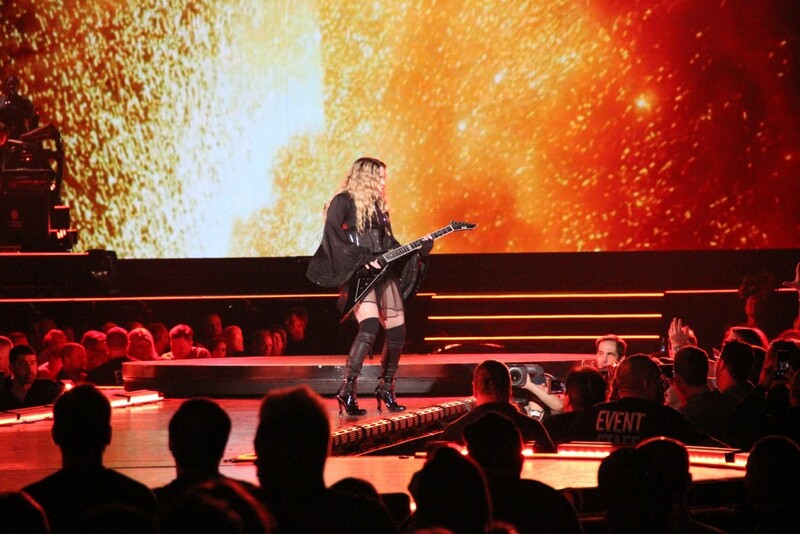 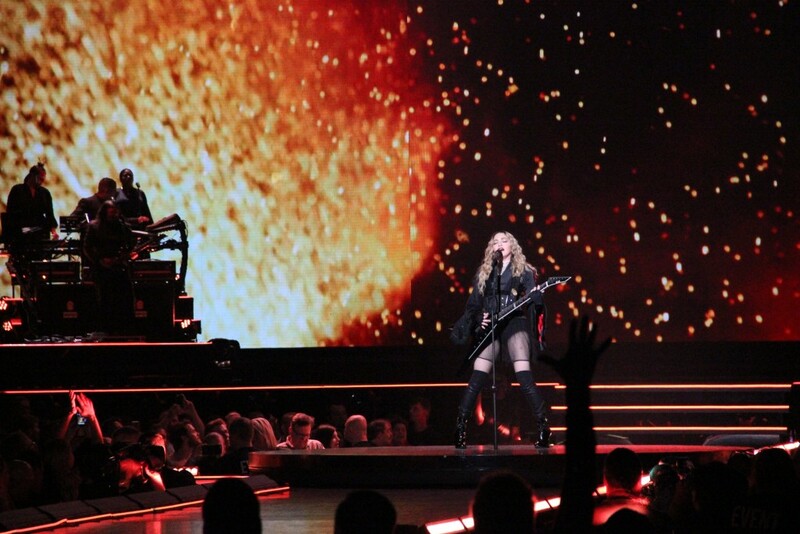 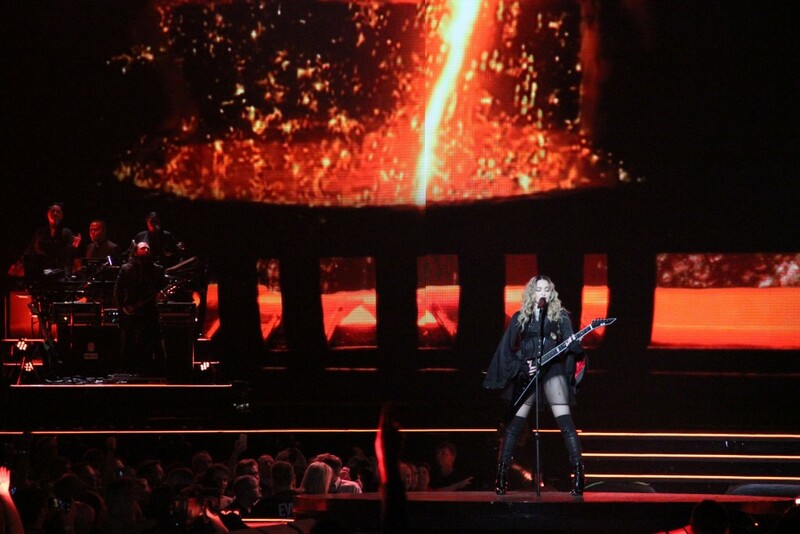 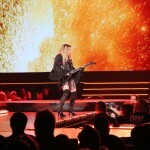 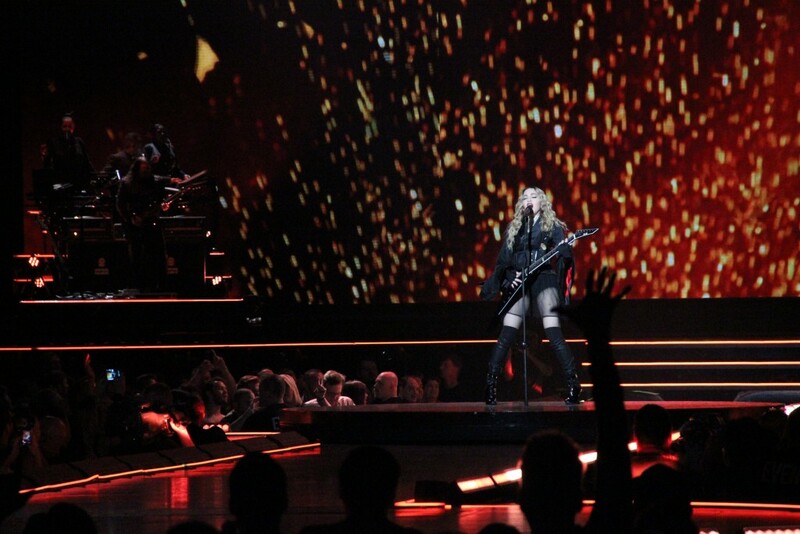 Fans’ prayers were answered Thursday night as Madonna made her Oklahoma debut at the Tulsa BOK Center. 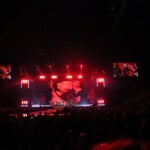 Before the extravaganza kicked off, attendees got their blood pumping with dance music from DJ Mary Mac. 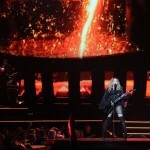 Once Madonna took the stage, appearing in a cage lowering from the ceiling, the audience knew they were in for something special. 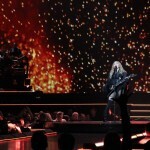 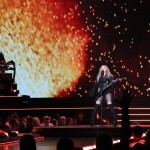 After starting off the show with a string of new material from her latest album release, Rebel Heart, the pop queen performed all of her classic singles that many fans grew up with. 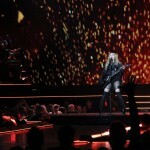 The audience was treated to a selection of her top hits, including Holiday, Vogue, Like a Prayer and La Isla Bonita to name a few. 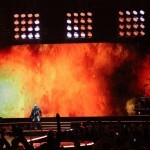 People danced and sang to a charged show that included numerous costume changes, elaborate choreography and special video appearances from the likes of Nicki Minaj and Mike Tyson. 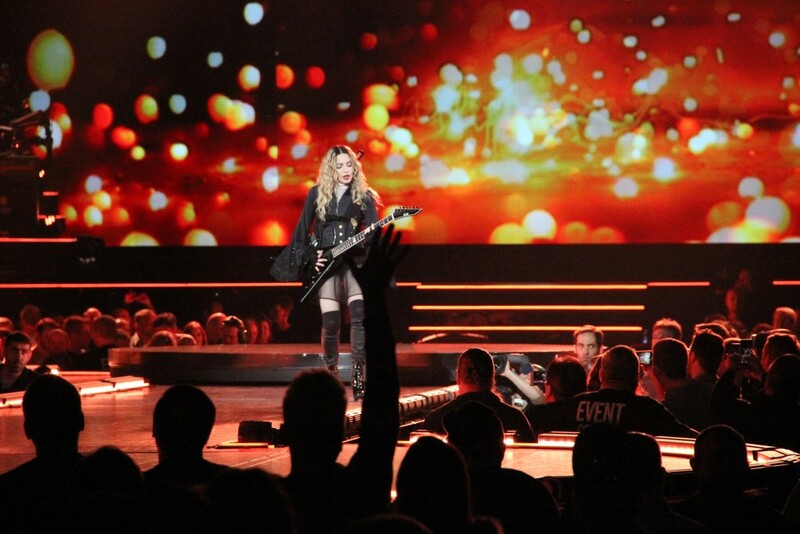 Many in the crowd paid homage to the legendary star by coming in costume to the show, as each of Madonna’s signature looks throughout her career were on display, peppered throughout the audience. 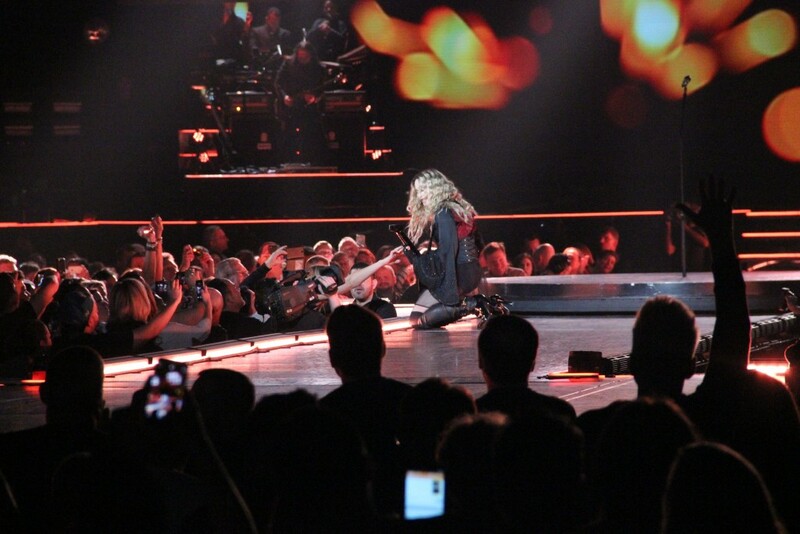 After years of waiting for her to make it to the sooner state, Madonna fans couldn’t ask for more from the queen of pop’s Oklahoma debut.